AFREETECH has created a global partnership program that helps businesses meet their technological challenges. 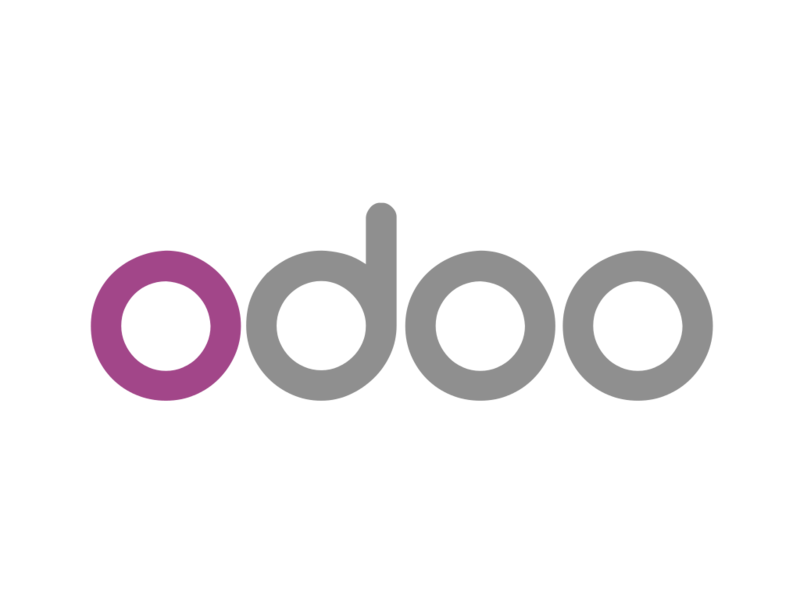 Odoo is a suite of professional and open source applications covering all the needs of your company: CRM, eCommerce, accounting, inventory, point of sale, project management, etc. The added value of Odoo is to be both very easy to use and completely integrated. Only Talend delivers the data agility that businesses need to use the latest cloud technologies, act wisely at all levels, and compete in an economy that is undergoing a profound transformation in the face of exploding volumes of data. 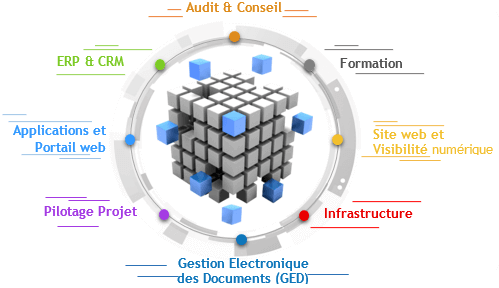 , technological innovation and fundamental changes in the IT infrastructure. Aztelco is an engineering office based in Paris and specialized in the field of telecommunications, new information and communication technologies, present for 40 years in Africa. 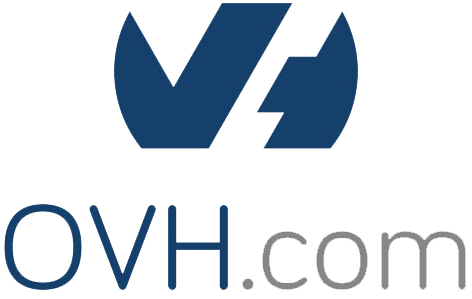 We aim to change the underlying approach of the existing information system, focusing primarily on "control", instead of meeting the basic "steering" needs in complex or chaotic environments. 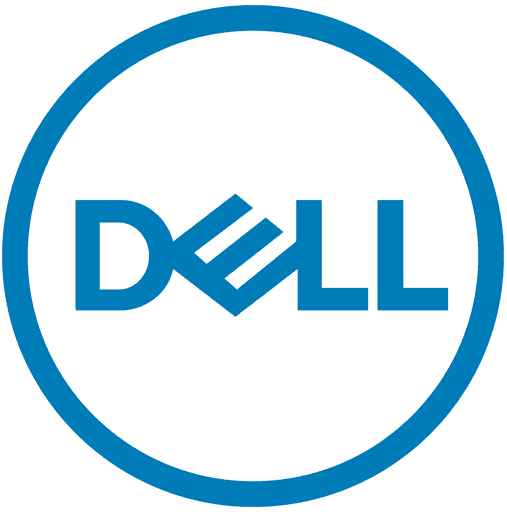 Dell enables countries, communities, customers and people around the world to use technology to make their dreams come true. Customers trust our technology solutions to do more at home, at work, at school or anywhere else. For any partnership request, click on the button below, fill out the form below and we will contact you as soon as possible.